Cooking with Cous Cous is easy and fool proof, you can use it in desserts and side dishes accompanying vegetables and meat. 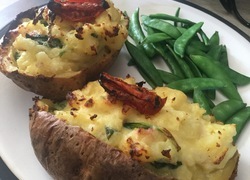 It’s a healthy alternative to rice and pasta and can even be used as stuffing. 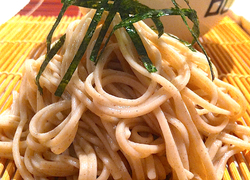 The porous grains act as a sponge making it a fun way to soak up sauces and gravy. 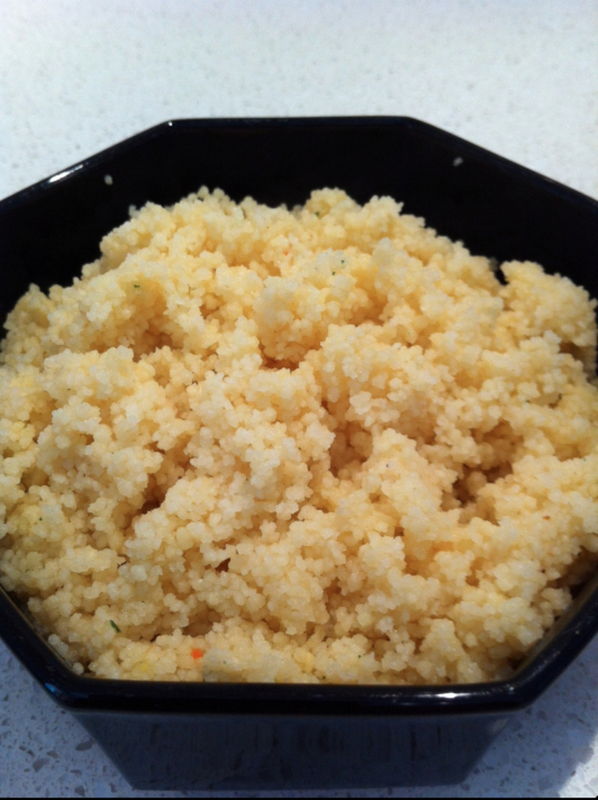 On its own cous cous can be bland however its neutrality allows it to absorb all the flavours you combine with it. 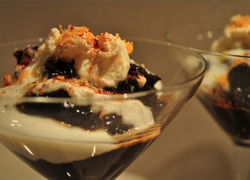 Making it a very versatile base for sweet and savoury dishes which can be served hot or cold. A recent week of unusually high temperatures, inspired me to create a salad that was bursting with colour and unique flavours. 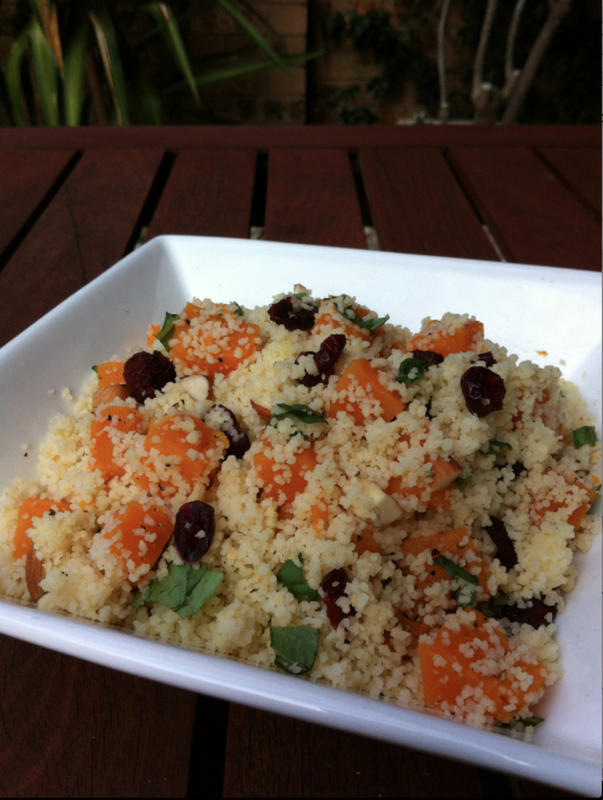 The beauty of this cous cous salad is you can add what-ever you may have in your fridge or pantry. There are no rules to what you add other than being limited by your own imagination. 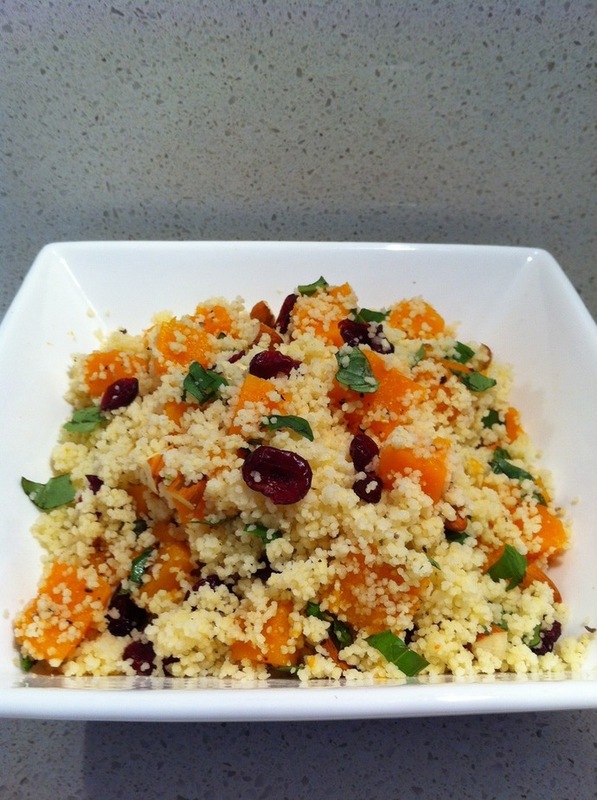 Enjoy my Cous Cous, Pumpkin, Almond and Cranberry Salad as a way to creating your very own variation. 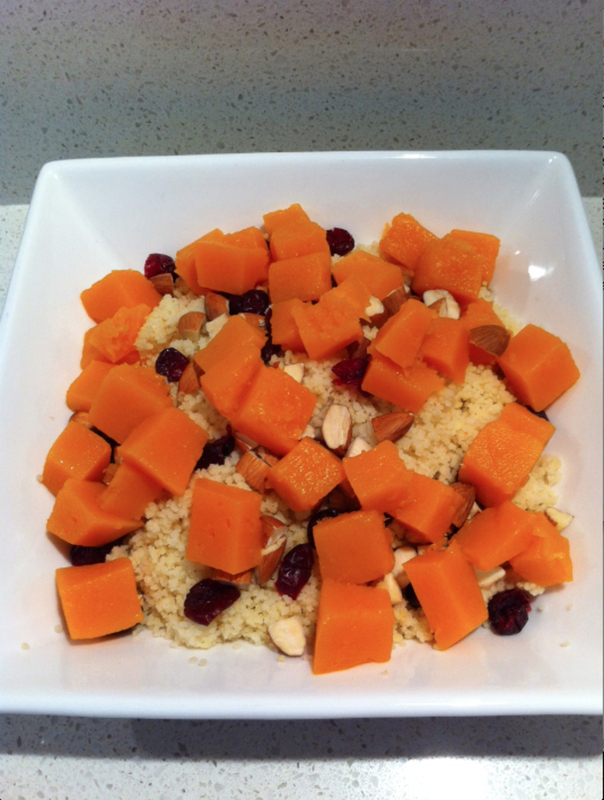 Cous Cous, Pumpkin, Almond and Cranberry Salad - Simply Delicious! 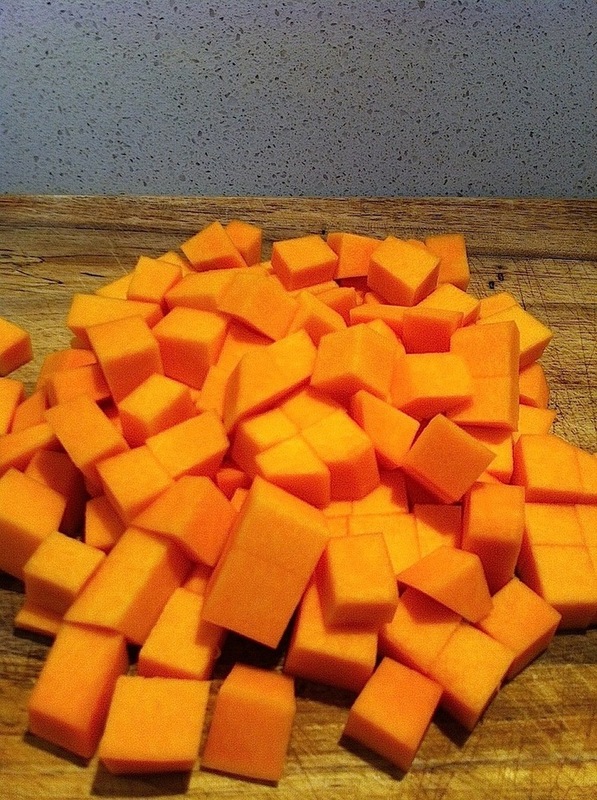 Peel and cut pumpkin into cube size pieces. Place a small amount of water into a saucepan and bring to the boil then add pumpkin. Steam for 15-minutes. 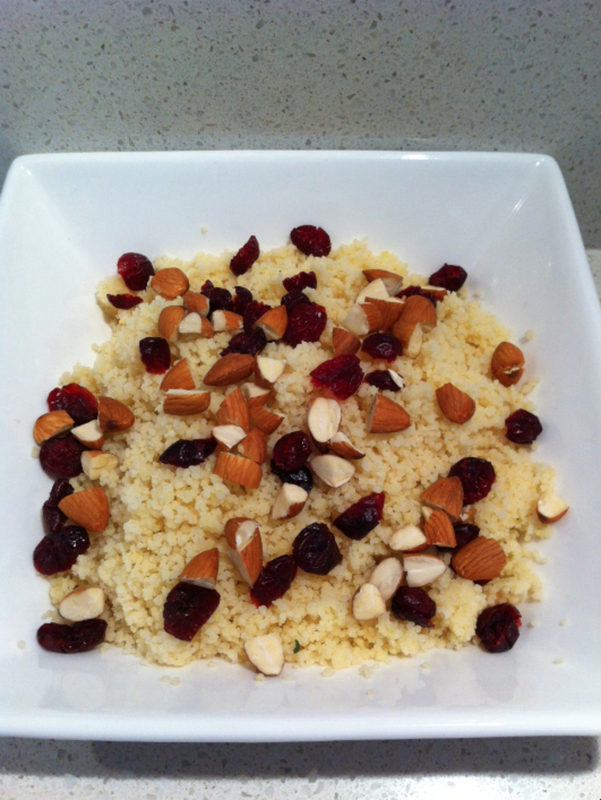 In a large bowl add ¾ cup of cous cous and ½ teaspoon of vegetable stock. Add 1 cup of boiled water and mix thoroughly. 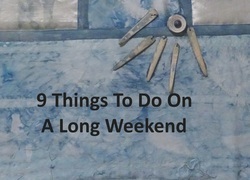 Set aside for 10 minutes. Cooked Cous Cous ... Once all the liquid has been absorbed, using a fork lightly fluff the Cous Cous. Once pumpkin is cooked, run under cold water to stop the cooking process (you don’t want the pumpkin becoming too soggy, it should be firm to the touch). 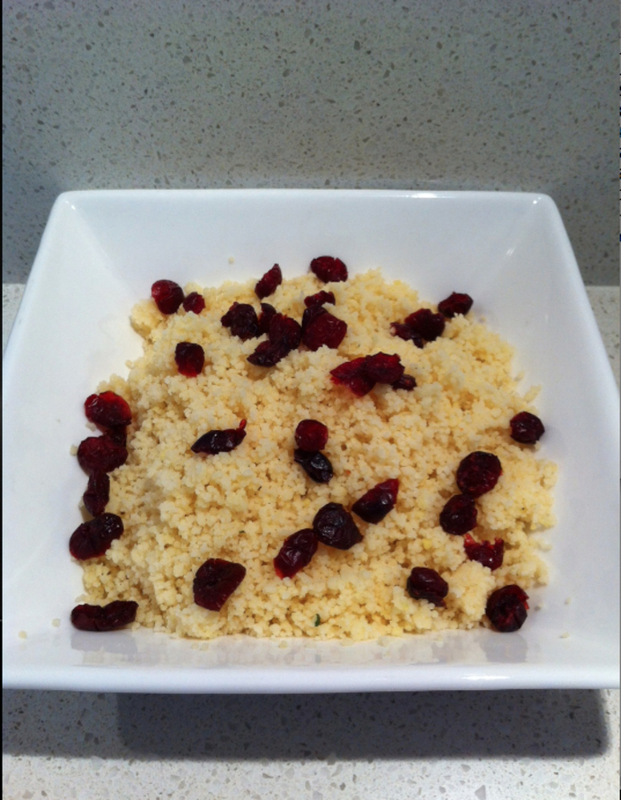 Using a fork lightly fluff the cooked cous cous then add the cranberries, almonds, pumpkin and basil to the cous cous. Mix thoroughly and serve. Add the shredded basil leaves then mix all the salad ingredients. 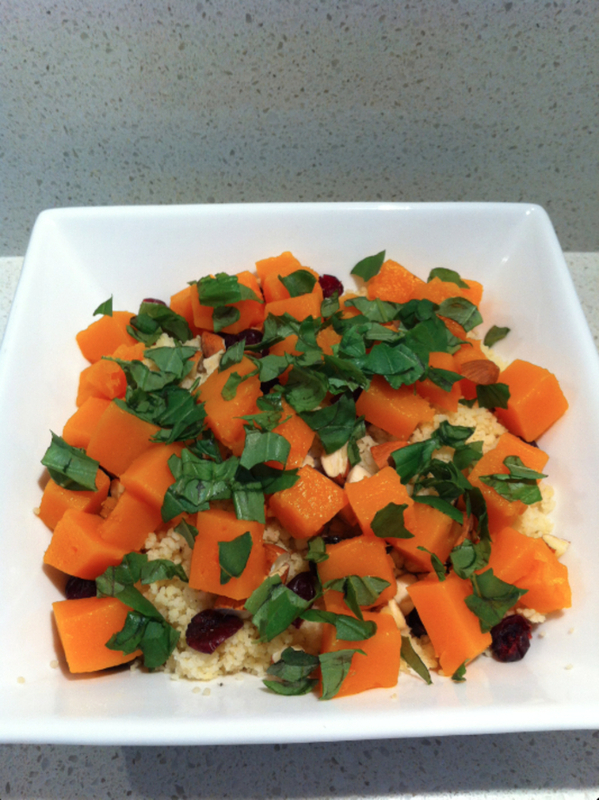 Cous Cous, Pumpkin, Almond & Cranberry Salad.